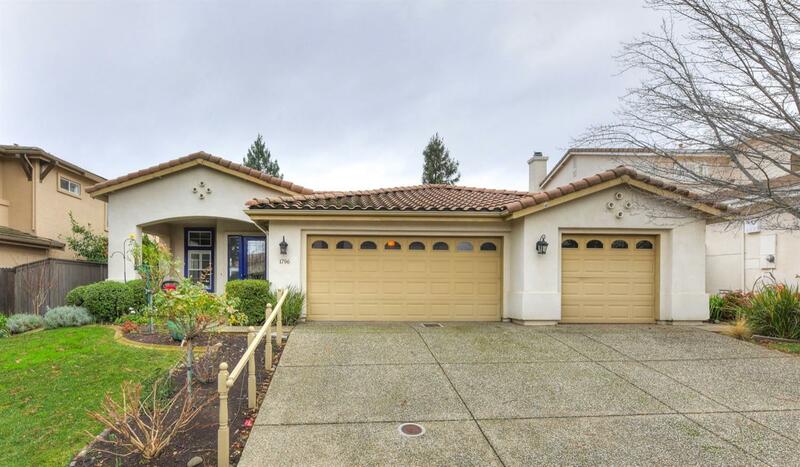 A lovely single level home in beautiful Cambria is located close to Sutter Med Center, Lifetime Fitness, and many amenities. Upgraded with hardwood floors and crown moldings. One level with office and three additional bedrooms, sparkling pool that has solar heat to extend your swimming season. This open and bright home is ready for you to move in and enjoy!